Computer programming skills are important to many current careers; teaching robot coding to elementary students can start a positive foundation for technological careers, develop problem-solving skills, and growth mindsets. 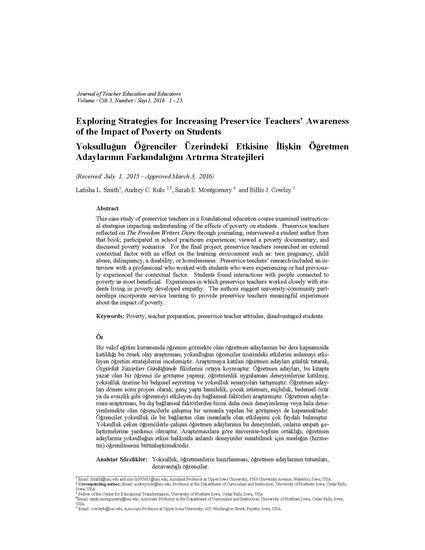 This study, through a repeated measures design involving students in two classrooms at two widelyseparated grade levels (first graders aged 6-7 years and fifth graders aged 10-11 years), determined if allowing students to challenge themselves with coding exercises in the experimental condition resulted in greater learning and more positive attitudes than a more structured set of exercises provided by the teacher in the control condition. Background instruction in coding and using robots occurred before the study began. Students experienced each condition twice for a two-week duration in the eight-week study; a robot performance, scored for technical and creative skills, was presented by students at the end of each two-week period. During the control condition, teachers used direct instruction to teach coding skills; during the experimental condition, students were asked to challenge themselves through free play and inquiry based learning. The results indicated that technical scores for robot performances showed the largest positive effects during the direct instructional portions of the study, while the creative score for robot performances indicated the largest positive effects during the free play rotations. Overall scores for robotic performances indicated a steady growth of skills week after week during the study. The attitudes of the participants remained positive throughout the study. McCoy-Parker, K., Paull, Rule, & Montgomery, S. E. (2017). Challenging elementary learners with programmable robots during free play and direct instruction. Journal of STEM Arts, Crafts, and Constructions, 2(2), 100-129.